Norm Marshall got his feet wet as a teen-aged broadcaster in St Catherines, Ontario. He then moved on to radio stations in Hamilton, Montreal, and Windsor. Norm broke into television as sports director of CHCH in Hamilton in 1954 then left to free-lance as a Canadian Football League broadcaster at a variety of stations. He says he lost track of the number of Grey Cup Games he covered but knows he did the first one on television back in 1952. 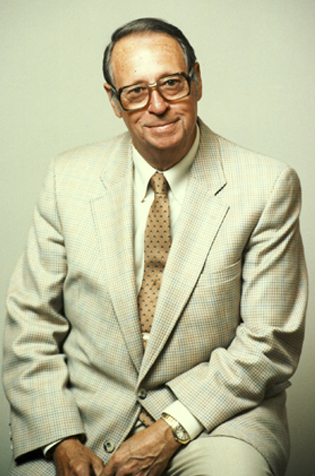 Norm Marshall was inducted into the Canadian Football Hall of Fame and Museum, Football Reporters of Canada wing in 1989.